I put together my wine corks centerpiece for a party I threw for my husband. Do you think we drink too much wine? 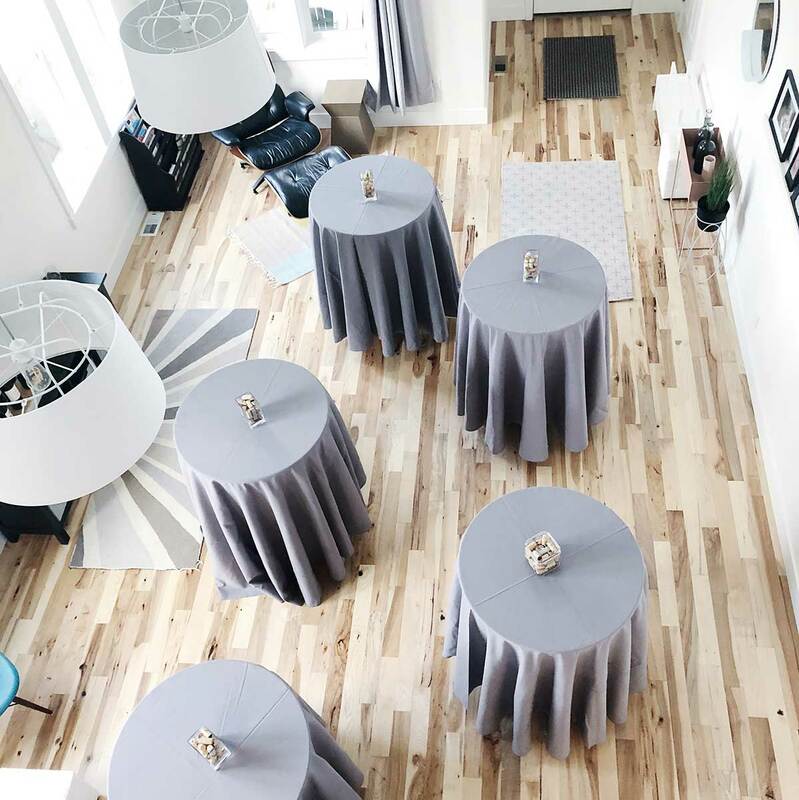 Look at all those corks. Ha! 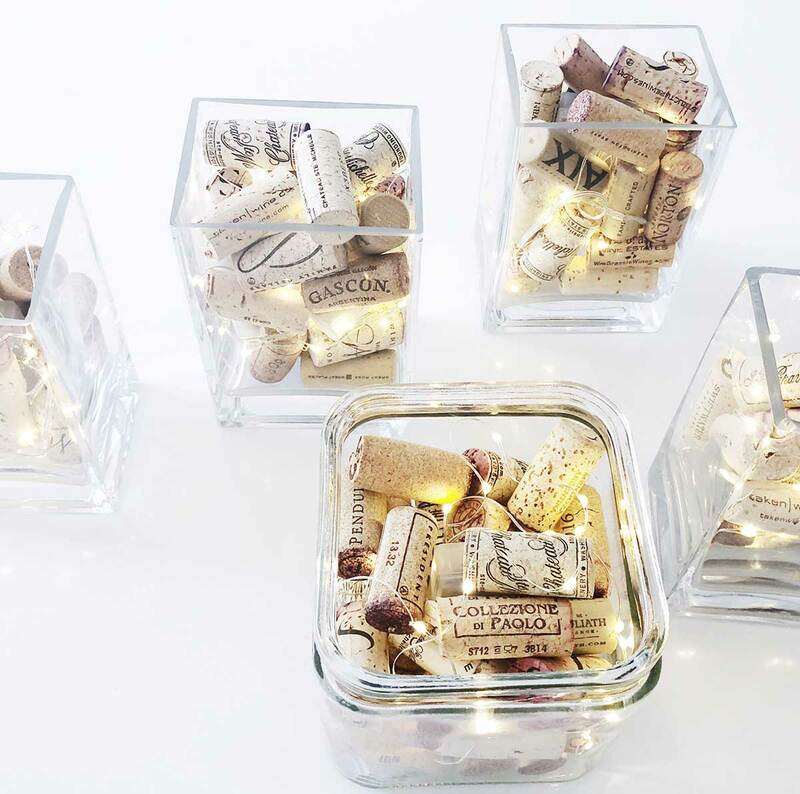 We have collected wine corks for years and it’s exciting to put them to good use. Please take a look at the video tutorial below. 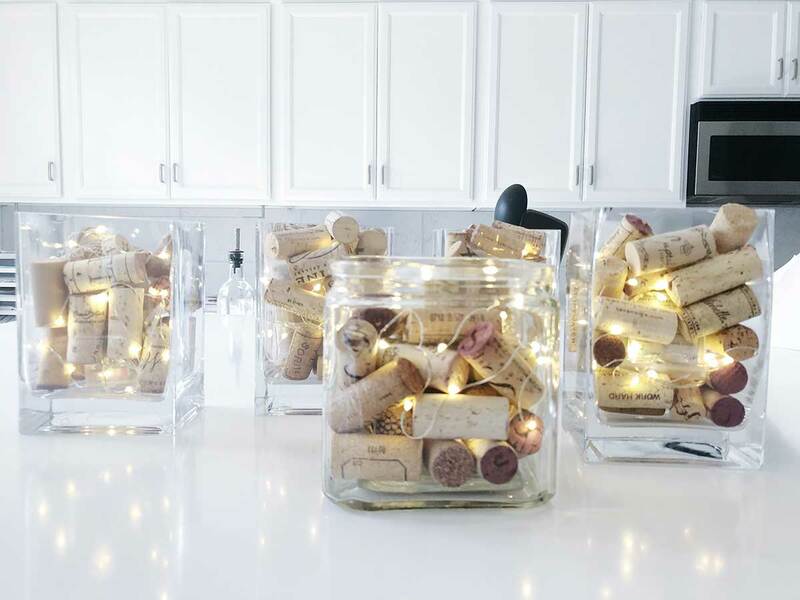 DIY Wine corks centerpiece in action!